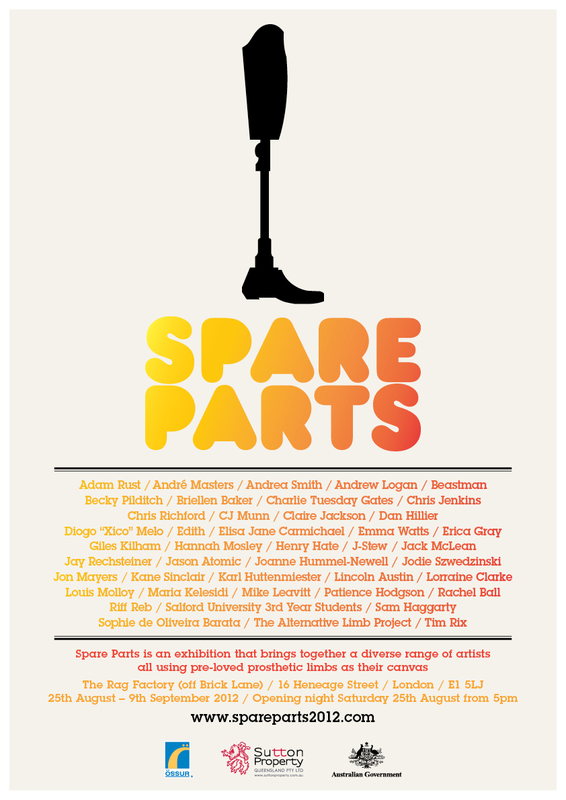 This is the poster for Spare Parts London! 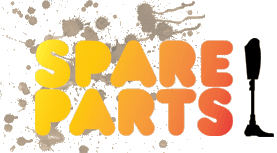 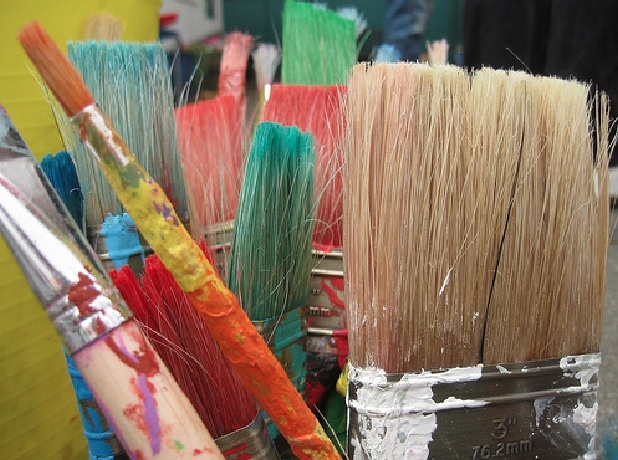 Here is a list of artists from Spare Parts this year! 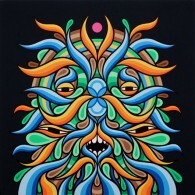 Dan Hillier is one of the artists featured in Spare Parts 2012 in London, an exhibition that brings together diverse artists all using pre-loved prosthetic limbs as their canvas. 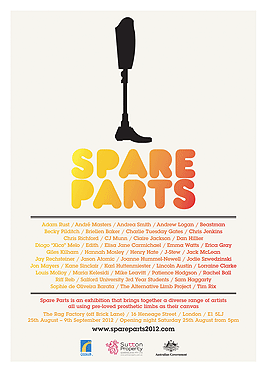 Andrew Logan is one of the artists featured in Spare Parts 2012 in London, an exhibition that brings together diverse artists all using pre-loved prosthetic limbs as their canvas.